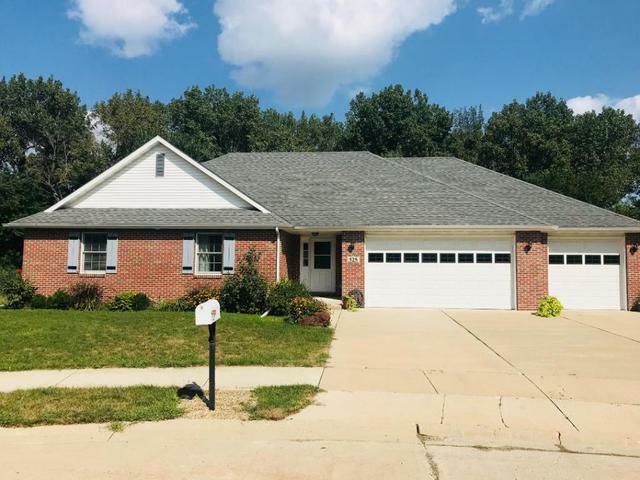 Stunning Brick/Vinyl Ranch home with 2,000 SF, 3 Bedroom, 2 Bath, 3 car attached garage situated in quiet desirable cul-de-sac. 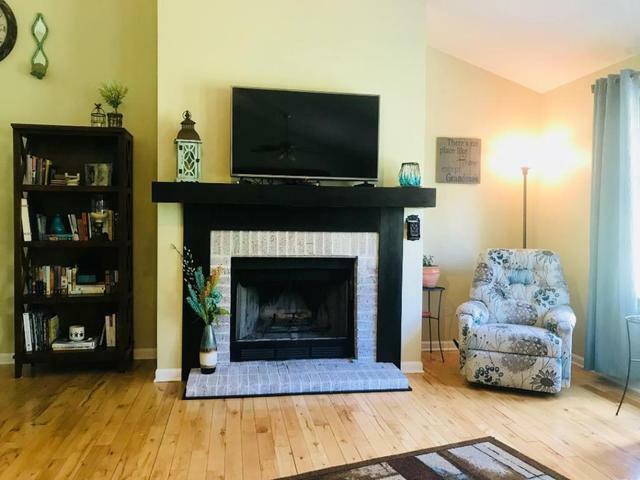 From the Foyer you enter the large open living room with gas starter wood fireplace with custom built mantle; adjacent is this dining area with sliding doors to the enlarged patio and garden area. 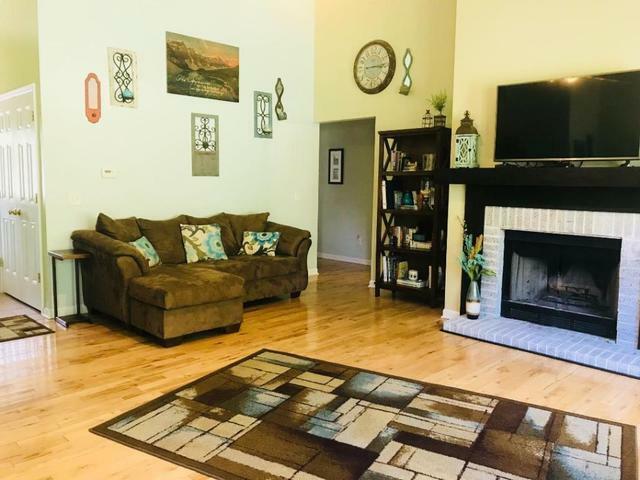 The beautiful kitchen with updated granite counter tops and back-splash, under counter sink and pantry comes with new appliances; the laundry room is just off the kitchen/pantry area. The master bedroom with two large master closets also consists of the master bath with a separate walk in shower and whirlpool tub. The second full bath is between the other two nice size bedrooms with big closets. 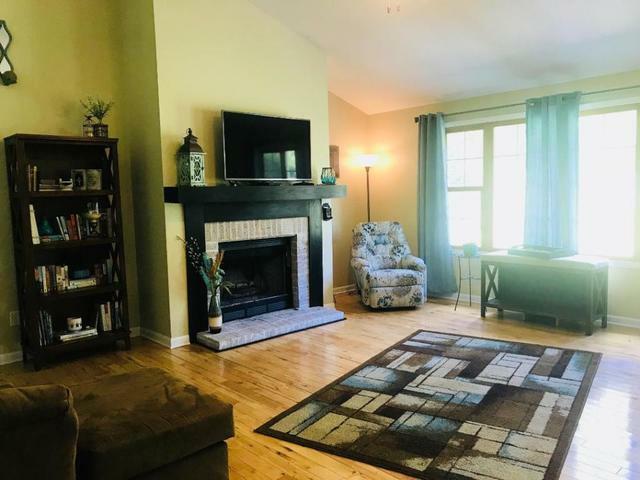 Updates include home/garage repainted, new lighting throughout, master bath vanity storage added, Furnace '18, Washing machine '18, Water Heater '17, New shut off valve brought up from crawl space, New window treatments.